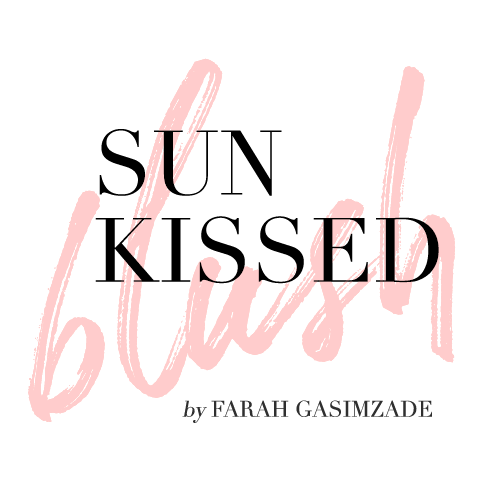 Blush is one of my favorite colors and to my pleasure and surprise, it is a very trending shade right now. You can find it in clothing, accessories and home decor, literally everywhere. 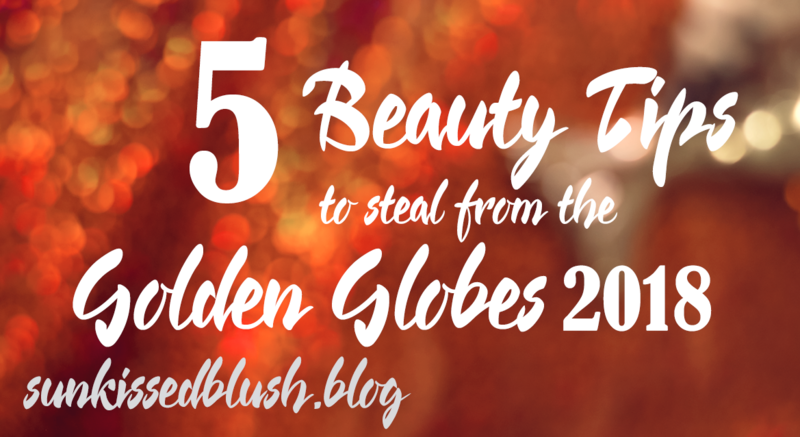 So here is my wishlist with top 15 amazing products in this beautiful shade. This backpack has been on my wishlist for a while, however in a different shade. 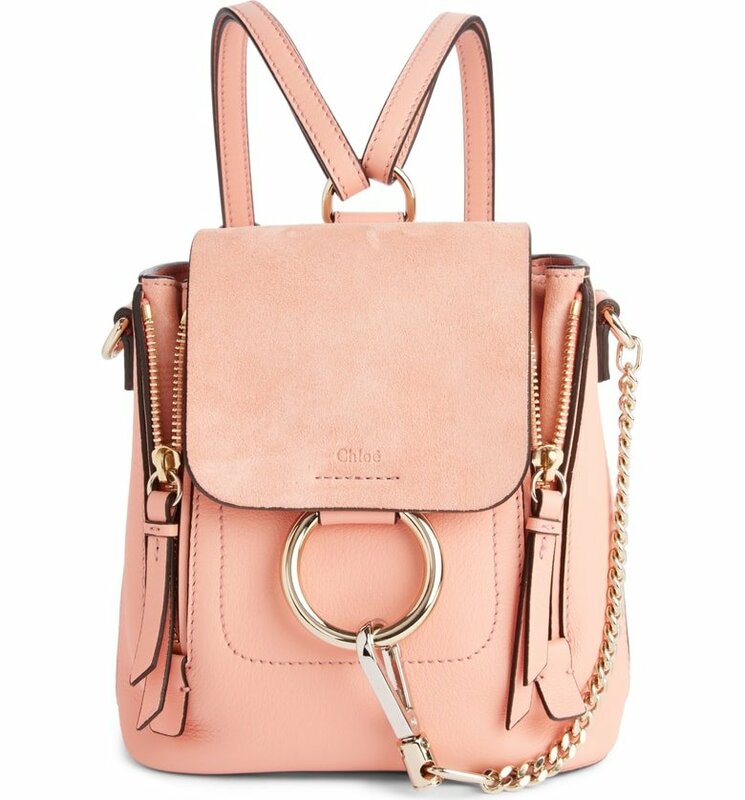 But this one in blush is just a must-have. The color is called Ideal Blush. The best part – you can wear it as a backpack or as a regular tote – it has 2 types of straps in addition to its beautiful metallic elements. 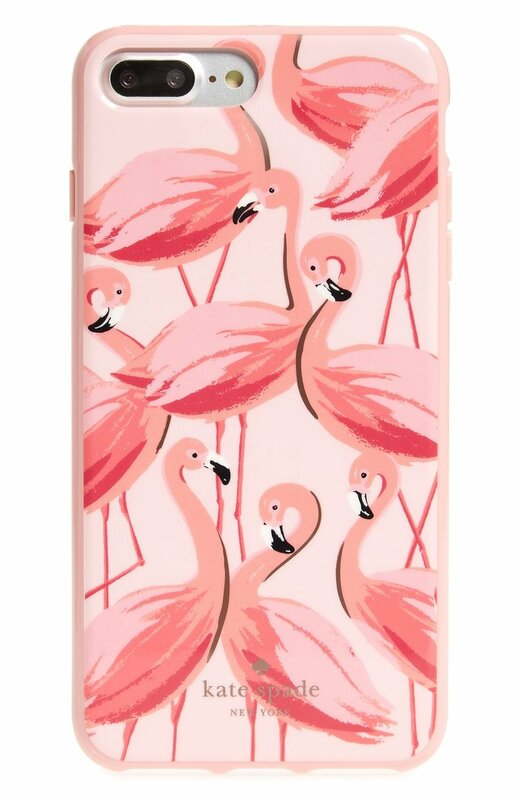 This iPhone case with these beautiful flamingos is so gorgeous! 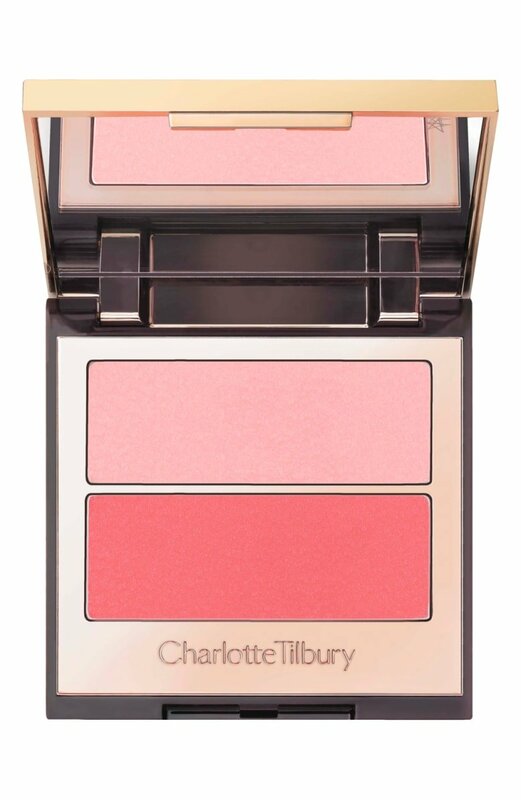 It has several shades of pink including our favorite blush shade. It comes in two sizes, so you can choose between iPhone 7/8 and iPhone 7/8 Plus. 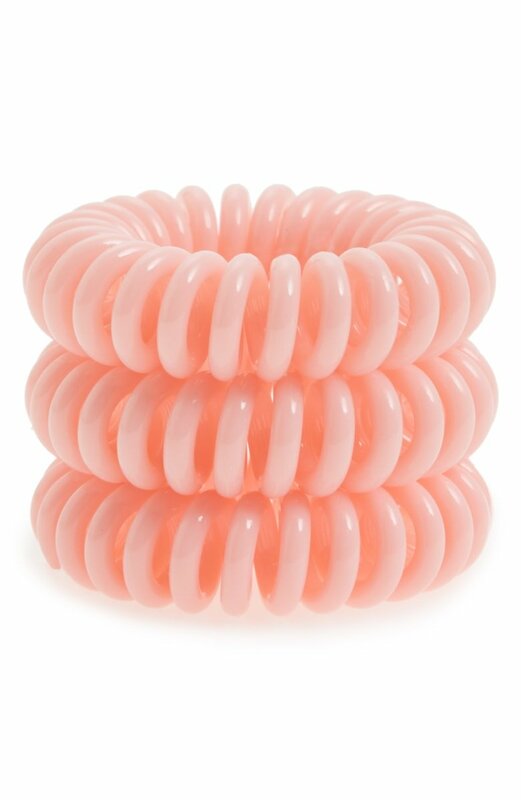 Invisibobble hair ties one of my favorite: they are comfortable and easy to take care of. Check out my Highlights on instragram on how quickly to restore these hair ties. 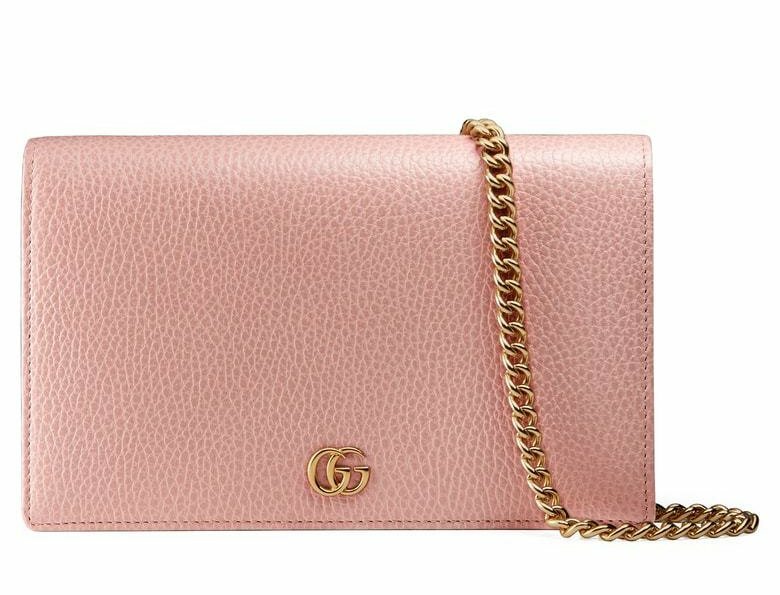 This is not of the most beautiful wallets I’ve ever seen! it has a beautiful chain strap and will definitely fit your phone. Featured shade is Perfect Pink. 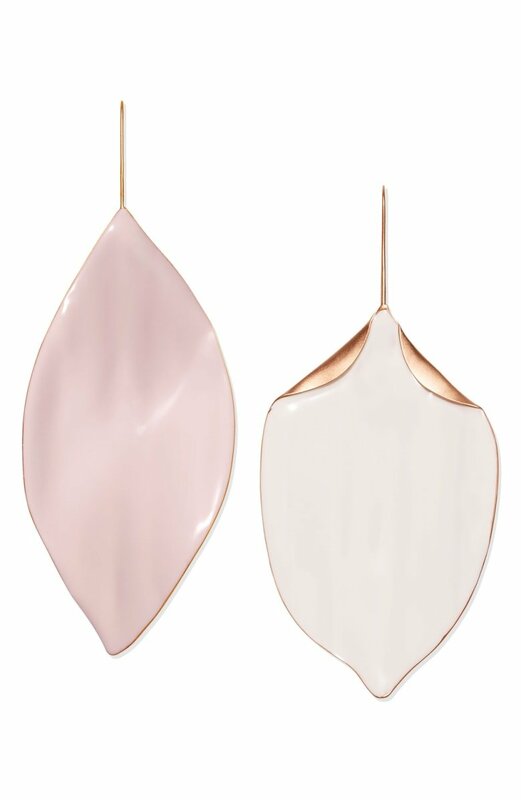 These simplistic and stunning mismatched leaf earring will add a super chic touch to your outfit. 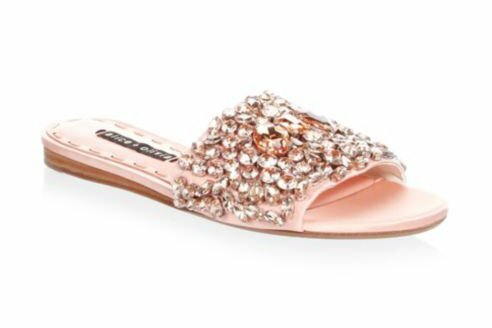 These beautiful satin embellished slides are must-haves for summer and will look perfect with any day and night outfit. Rose gold is a blush shade in metals. 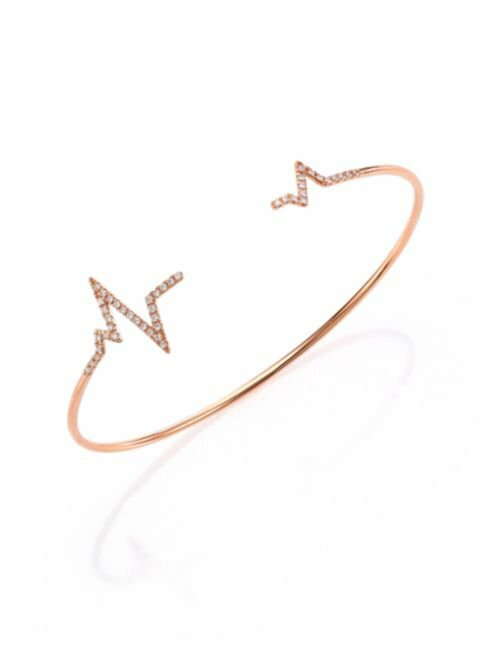 I’m in love with this delicate rose gold bracelet cuff from the first sight! These tiny diamonds will shine brightly in the evening light. 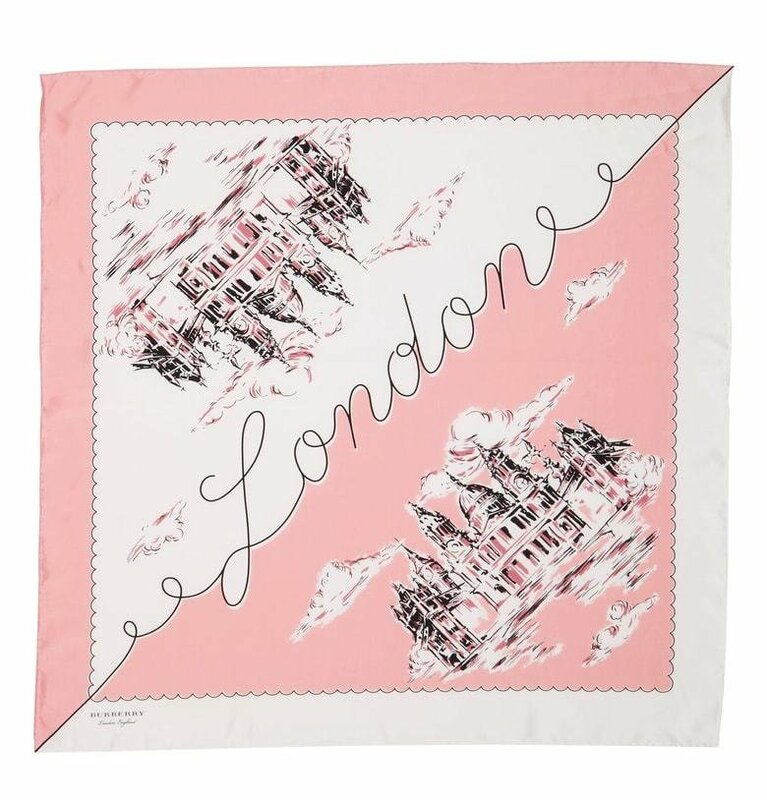 I literally can’t get enough of this mulberry-silk scarf picturing my favorite city. Wolf has been specializing in jewelry cases since 1834. 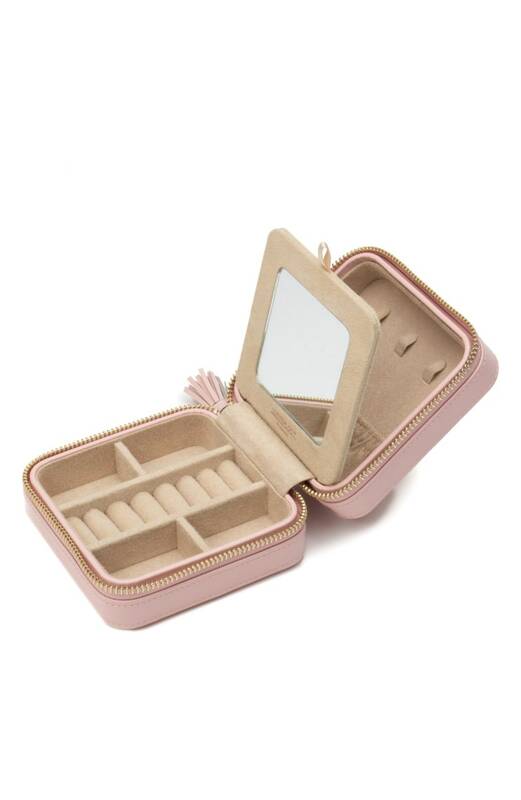 They have a patented lining in each case that will keep your jewels in pristine condition. Even during the travel. 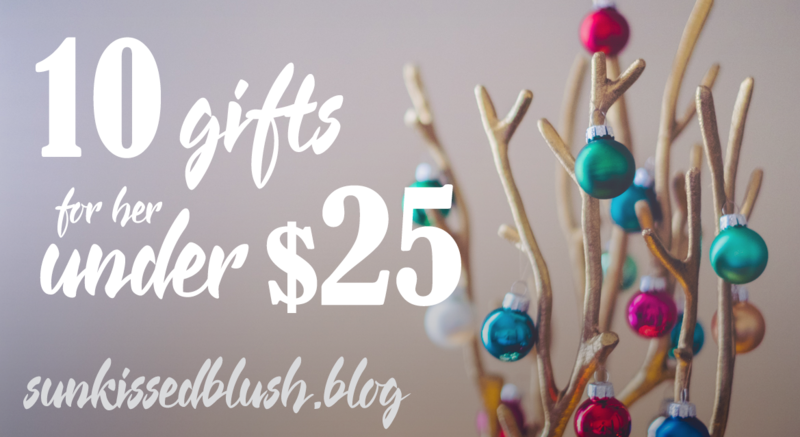 This is an amazing gift to give to your loved ones or to yourself. You may call it pink, but I believe in different shades of blush. 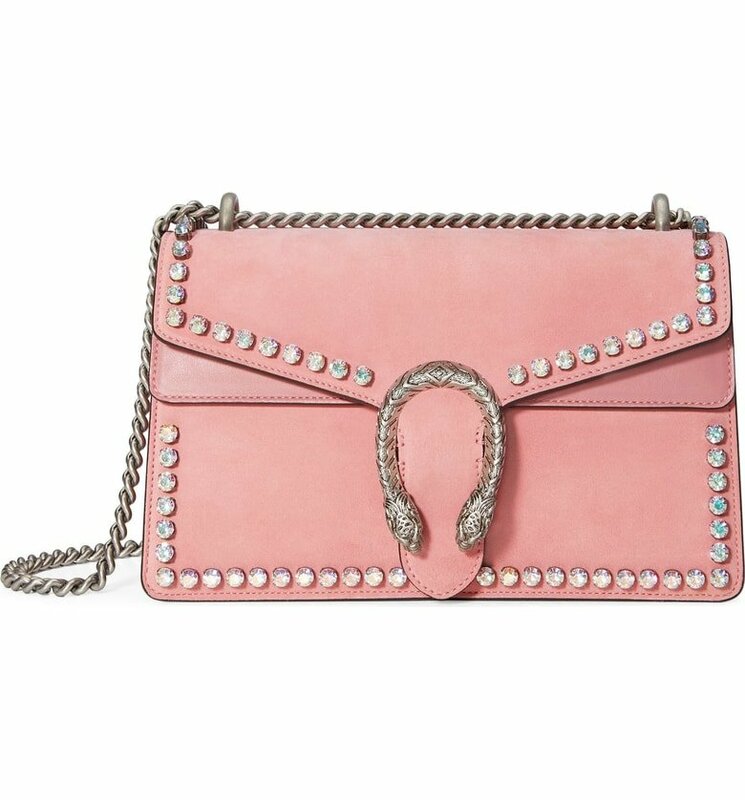 The Dionysus shoulder bags have become really popular lately, and now you can find them in a variety of shades, even in this beautiful color. 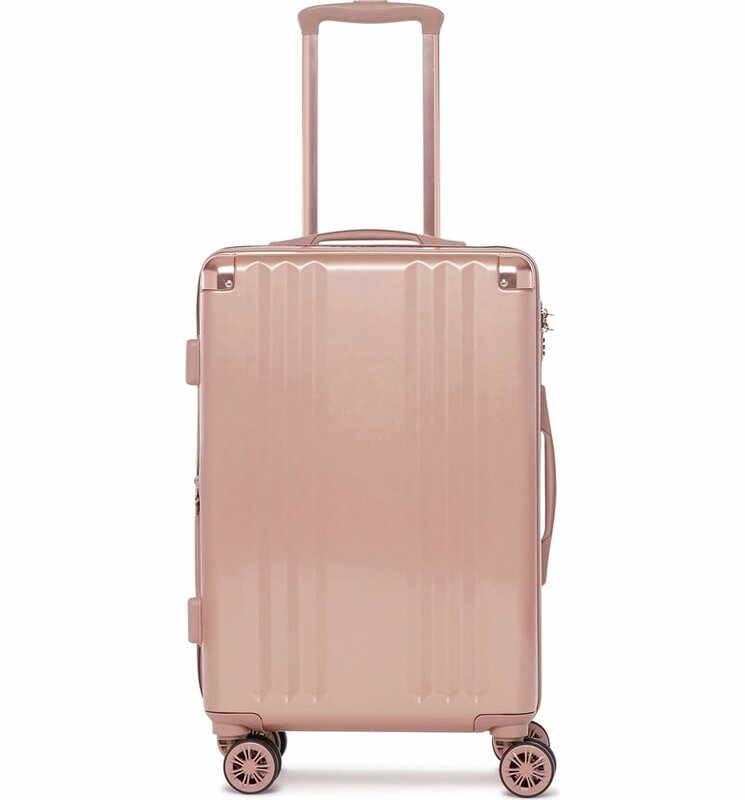 Another gold rose item on the list, this rolling suitcase is lightweight and durable with four wheels for easy and fast navigation in the airport. 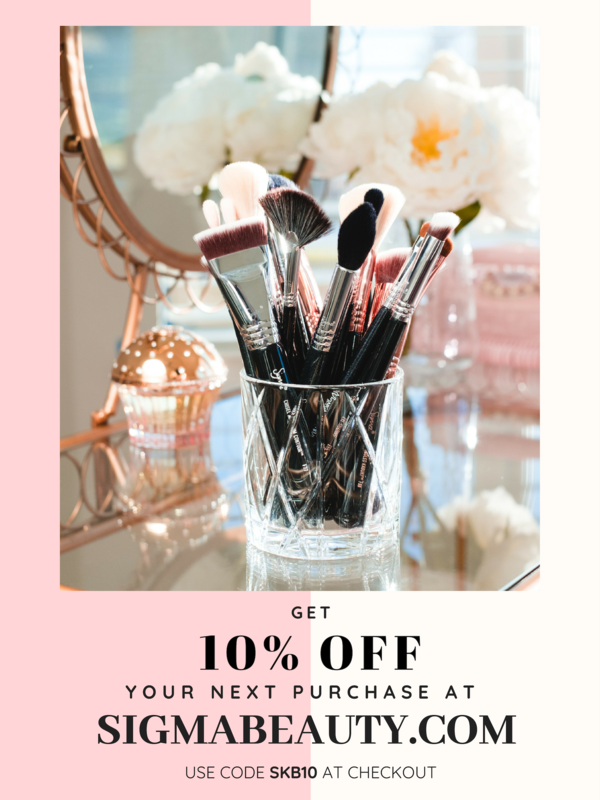 In one word it is the must-have, ladies! 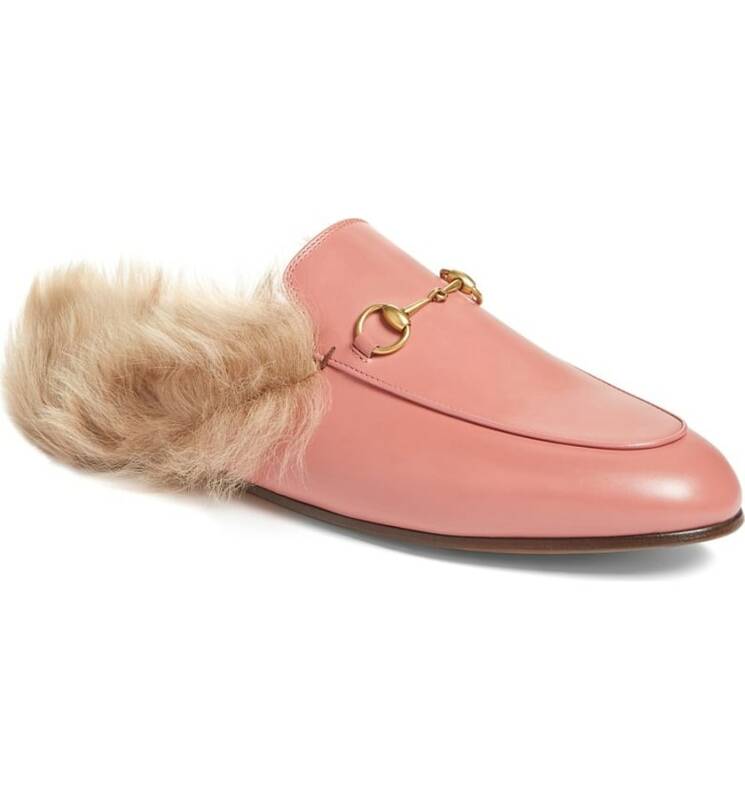 These are absolutely not suitable for Houston, but they have been on my list for several years. They are gorgeous from inside and out. And this shade makes them even more irresistible. This beautiful monogram-able robe will make your day each single morning! The best part, it’s on sale right now. It won’t be a real “Sun Kissed Blush” blog post if I don’t feature at least one beauty product. 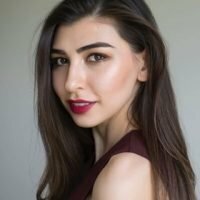 If you have ever seen any commercials or instagram video, this combination of blush+highlighter creates an amazing glowing filter while adds color to your cheeks. It is definitely worth trying. Do you remember those amazing suedes that I have posted about this month? They are in this shade too! Check them here if you haven’t done this already. By the way, we are on Pinterest too! Here is the complete wishlist on the Pinterest account! 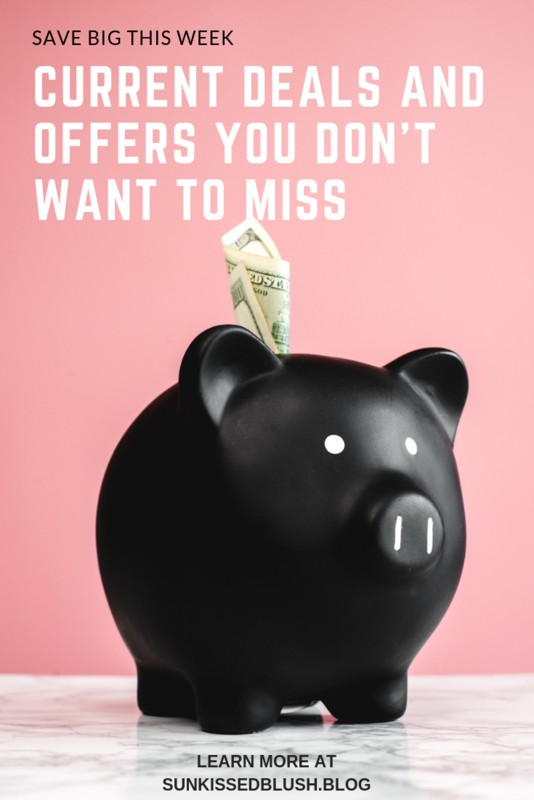 Feel free to Pin these items, they are so worth it! What did you like the most from this list? Let me know in the comments down below!